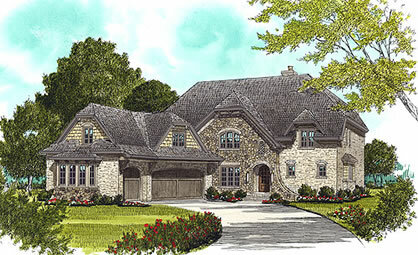 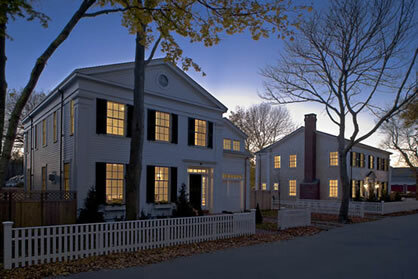 Homes built from Colonial house plans evoke memories of America’s original east coast settlements. 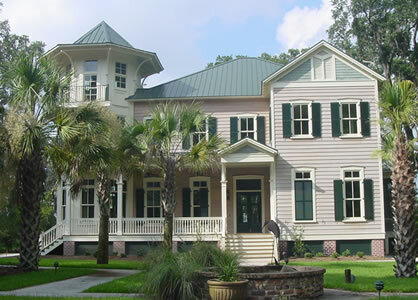 These homes ranged from the rocky New England coastline to the swamps of Georgia. 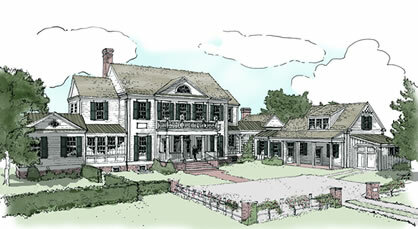 Colonial home plans cover a range of classic styles, including saltbox, Georgian, Garrison, and Dutch, and they are influenced by English, French, and Dutch architecture. 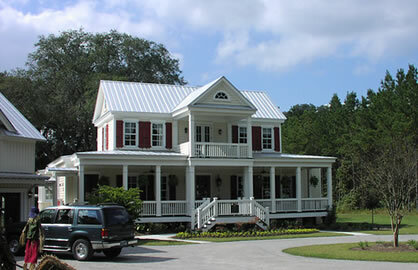 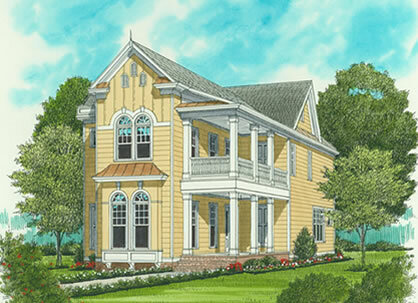 Colonial house plans in general, and homes built from them in the South in particular, are often symmetrical in nature, including the placement of the front door and all the windows. 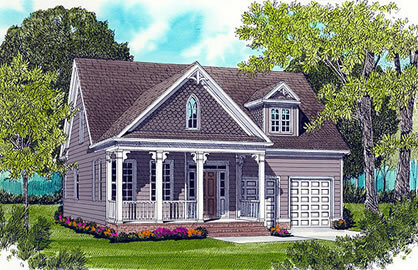 Homes built from these plans are typically rectangular in shape, and the second floor square footage usually matches that of the main level. 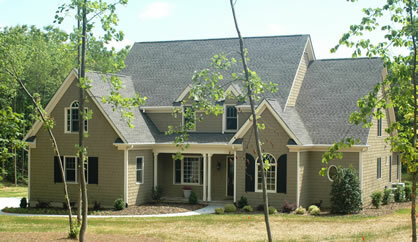 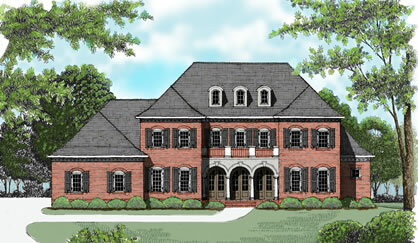 The exteriors are often composed of brick and/or clapboard. 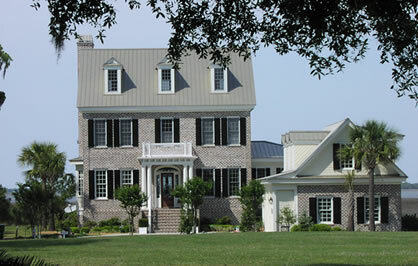 Colonial-style homes combine simple elegance with a touch of history. 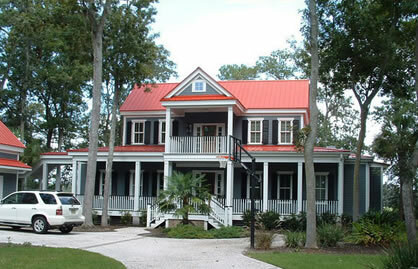 While different from one east coast region to another, most have multi-pane windows and pillars or columns, and are two-story homes.